Come hang out with cool people, take a break from the daily grind, and get energized about deepening your walk with Jesus. We'll learn about simple practices that have a profound effect and see how rather than being a burden, daily life with Jesus brings freedom and joy. 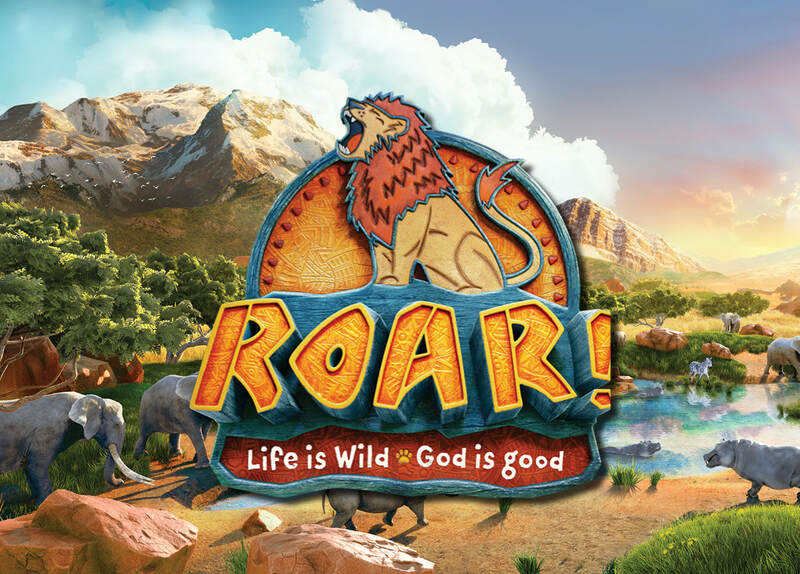 Join the adventure this summer as we discover that even though life gets wild, God is good. It's the best week of summer! 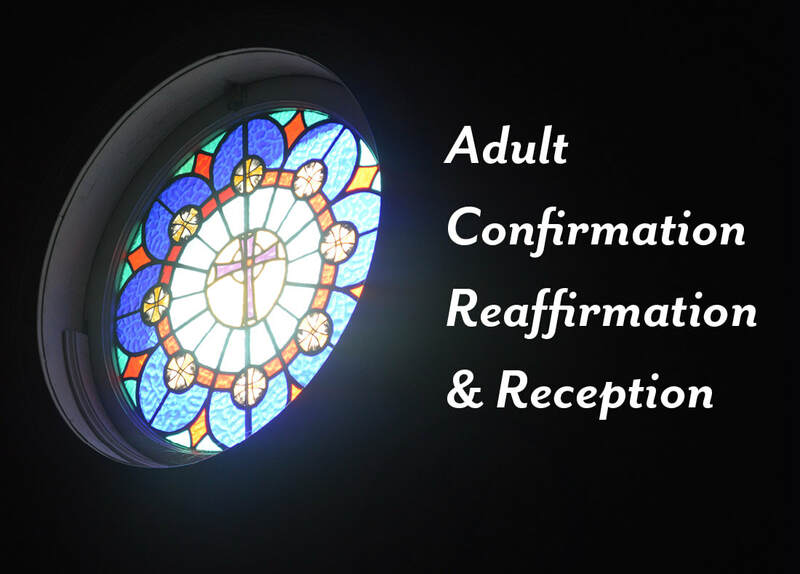 Find out more and register. 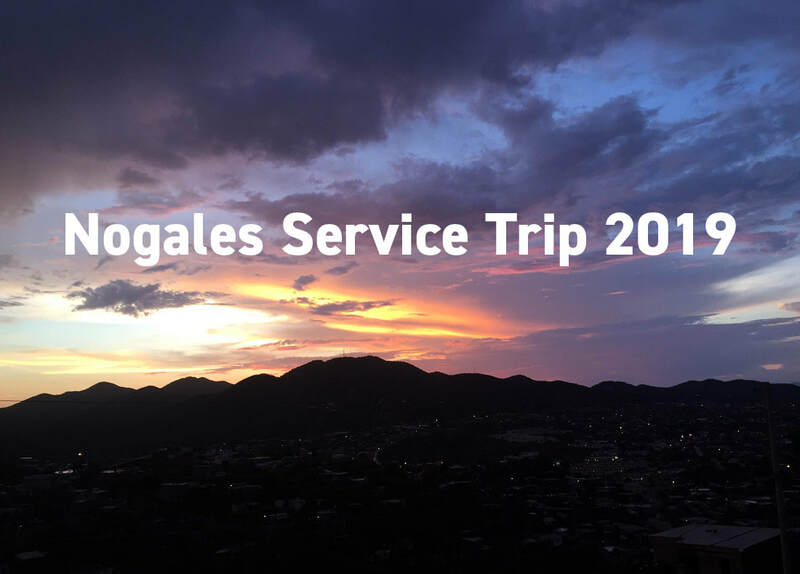 Become part of a community that lives, worships, and learns together, working each day to serve the practical needs of the people of Nogales. Find out more. ​Our Holy Week Services were designed to walk us through Christ’s suffering and death. 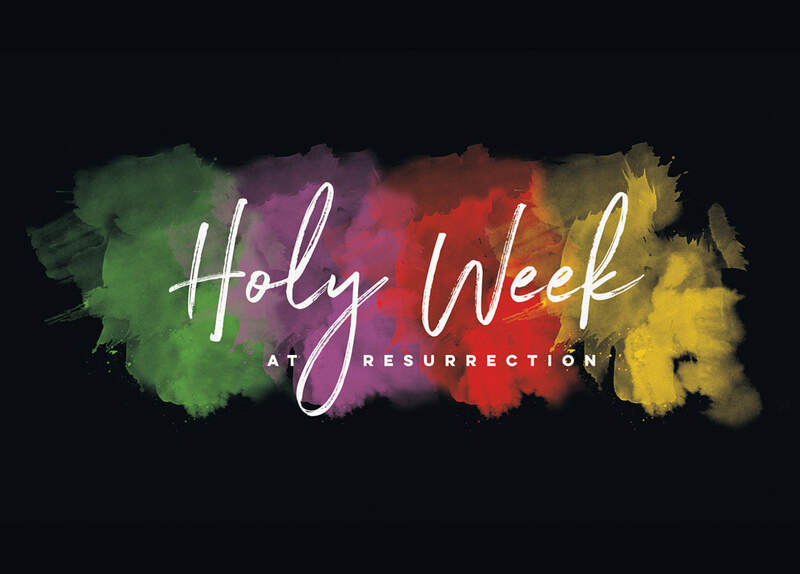 Take a moment to reflect on the messages of Holy Week by listening to a sermon.